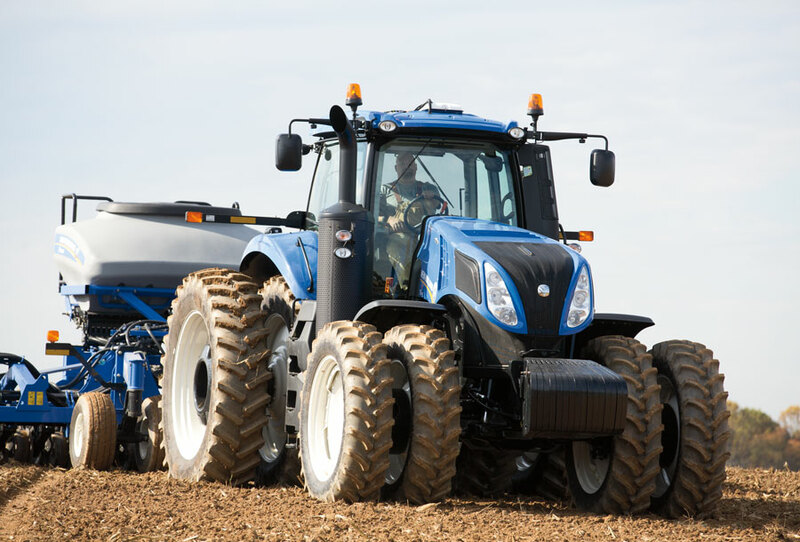 STATUS QUO HAS NO PLACE ON YOUR FARM When farmers make equipment for farmers, you get innovations that aren’t found in an engineering textbook. 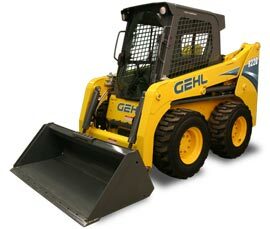 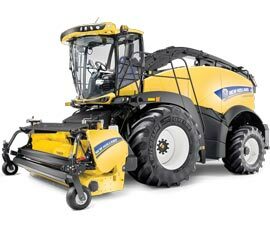 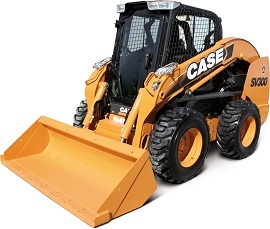 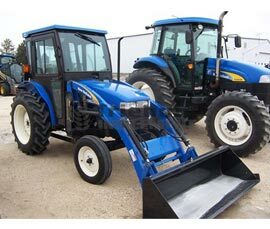 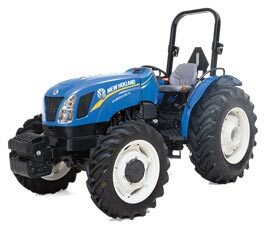 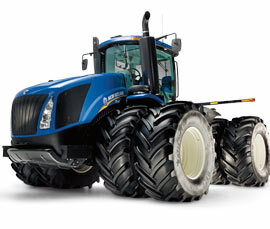 Case in point: the new T8 Series tractors. 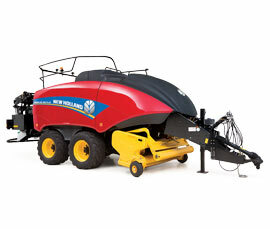 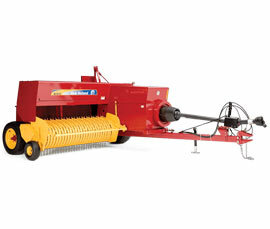 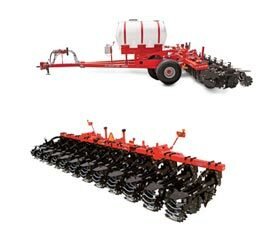 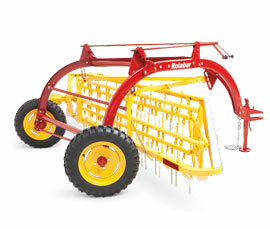 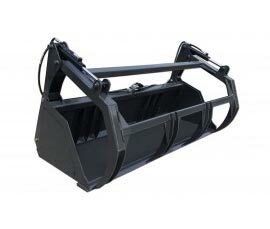 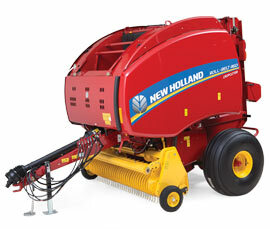 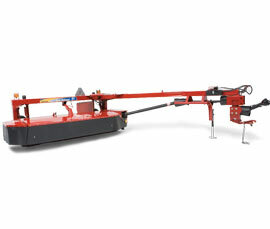 They redefine large-scale agriculture with the revolutionary compact, long wheelbase design. 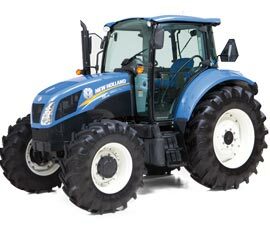 With bold, new styling, and a sculpted frame, T8 Series tractors give you the speed and stability of a long wheelbase with the agility of a short wheelbase. 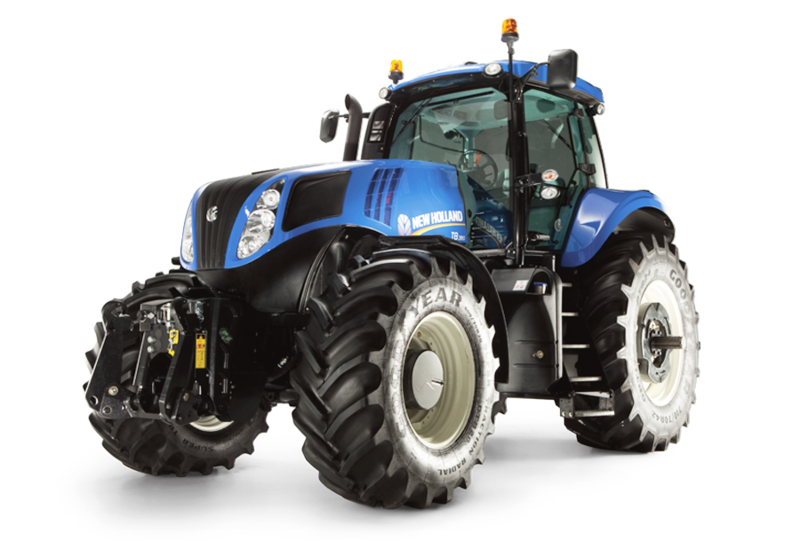 T8 tractors defy the status quo in more ways. 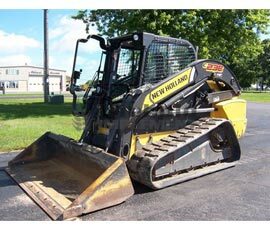 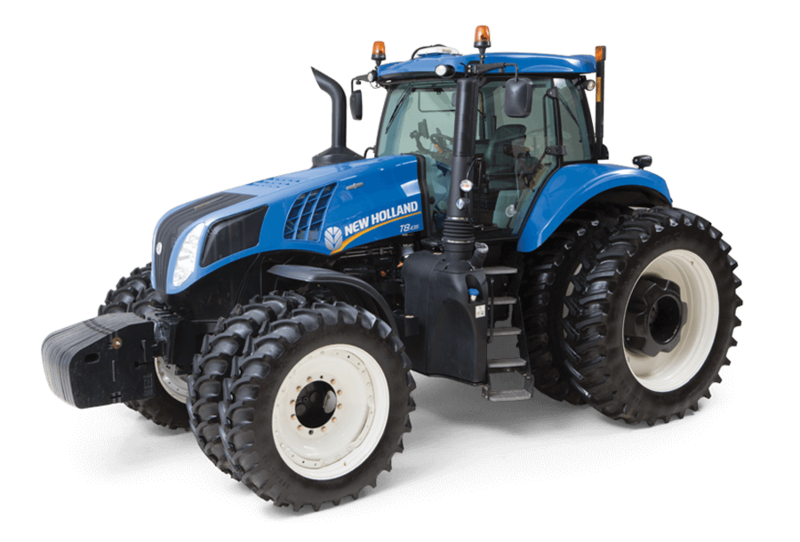 You get more power with less noise and fuel, higher speeds with better maneuverability, increased technology with simpler operation. 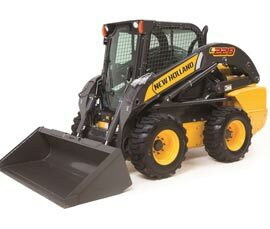 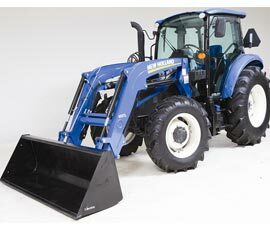 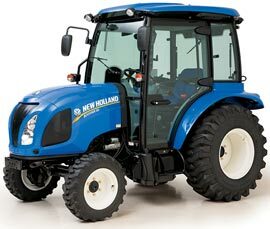 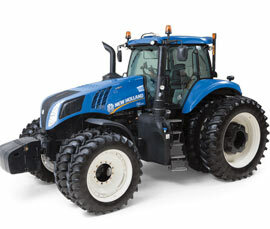 In short, you’ll never have to compromise when you own a New Holland T8 Series tractor. 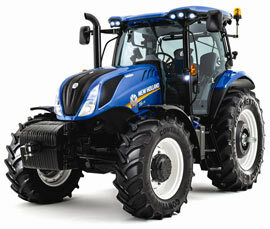 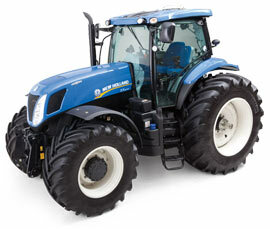 MORE POWER AND PRODUCTIVITY Every T8 model boasts the new performance of New Holland's EcoBlue Tier 4 engine solutions.